NEW BOOK FROM MOHR SIEBECK: HEINZ-DIETER NEEF. Arbeitsbuch Biblisch-Aramäisch. Materialien, Beispiele und Übungen zum Biblisch-Aramäisch. [A Guide to Biblical Aramaic. 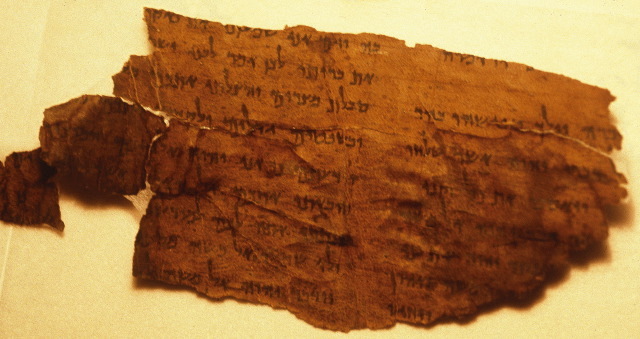 Materials, Examples and Exercises in Biblical Aramaic. 3 rd revised and expanded edition.] 3rd reviewed and revised edition 2018. XVIII, 208 pages. 29,00 €. sewn paper. ISBN 978-3-16-156012-5. With its 16 lessons, this guide is an introduction to the biblical Aramaic language. A textbook with a didactic concept, it contains materials, examples and exercises as well as paradigm tables, a vocabulary list, the answers to the exercises, a subject index and an index of biblical passages. The exercises, i.e. the verb and nominal forms to be determined, as well as the texts to be translated, are all from the Aramaic part of the Old Testament. The book has been designed so that readers who have no knowledge of Hebrew or another Semitic language can also use it. Since the answers to the exercises are given, the book can also be used for autodidactic studies and the indexes make it a good reference work.